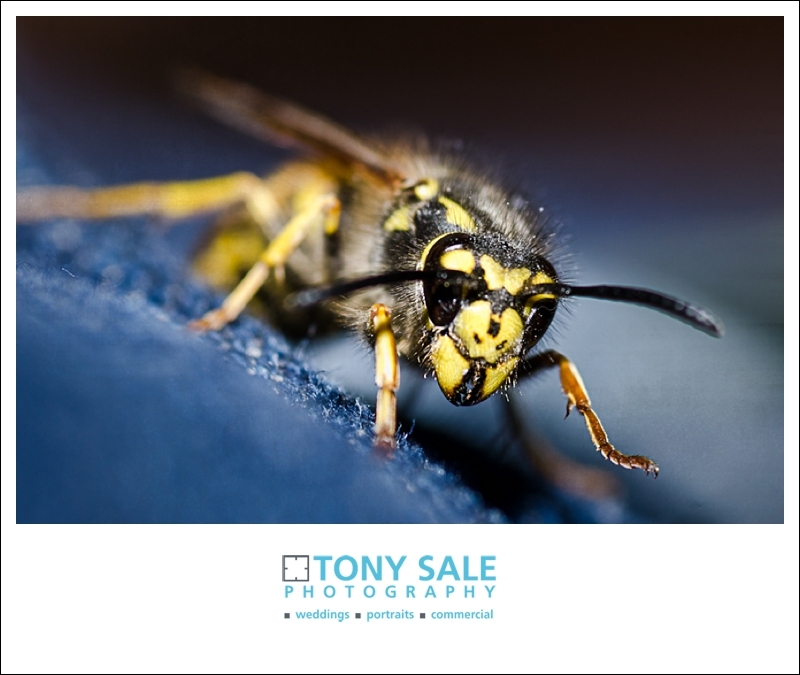 I was at home a few days ago when I saw this fairly docile wasp on a pair of my jeans lying on the bed. Being quite keen on macro photography I thought it would provide a great opportunity to take a few close up photos whilst it wasn’t zooming around at 100 mph. The wasp family of insects includes thousands of species all around the world, most of which are predatory. 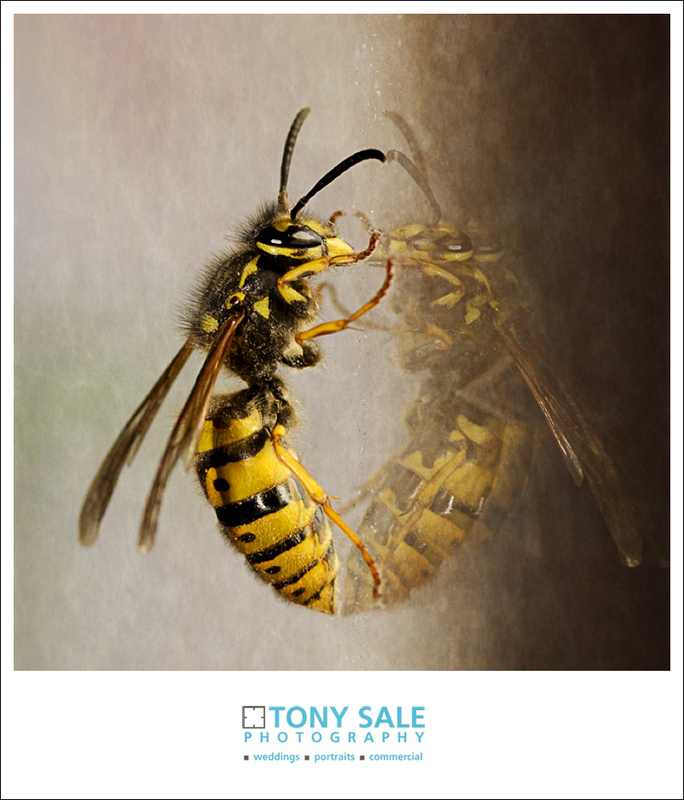 The most common types of wasps are hornets, yellow jackets, and paper wasps, this one was a yellow jacket. There are commonly two types of wasps, solitary wasps and social wasps. As this one was all alone I assumed it was solitary either that or it had become separated from all its friends. 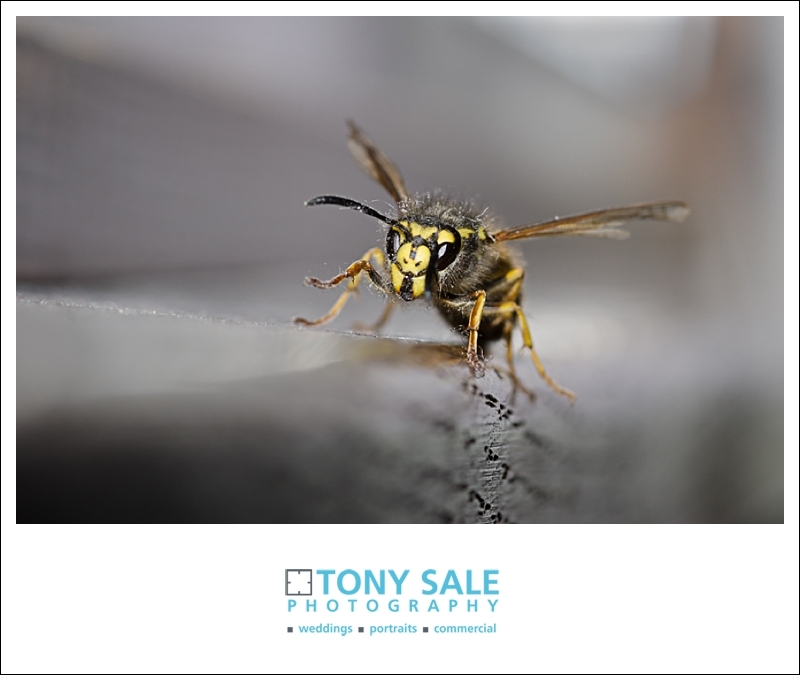 After taking the photographs I opened the window slightly and left the wasp on its own, it eventually went on to wherever it wanted to go, I hope.